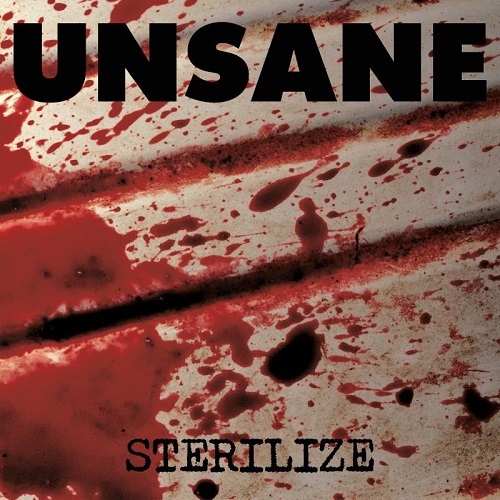 New York noise rockers Unsane have revealed the cover art and track listing for their upcoming studio record Sterilize. 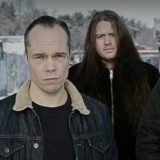 The effort – the band’s first since 2012’s Wreck – is scheduled for release on September 29th through Southern Lord. 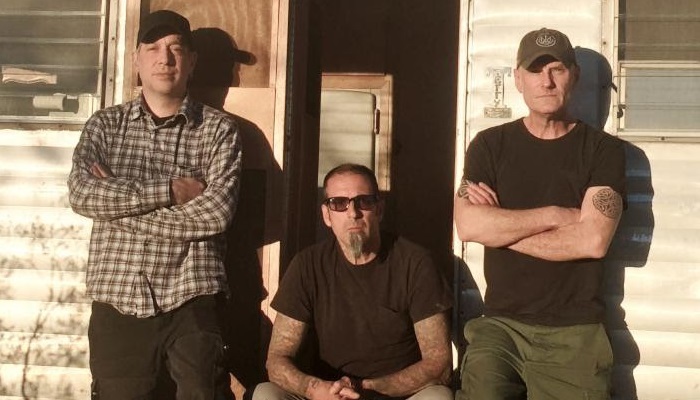 Sterilize was produced by the band and tracked by Dave Curran at Gatos Trail Studios in Yucca Valley, California. 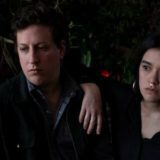 Mixing was handled by Andrew Schneider at Acre in New York City, with mastering taking place at Saff Mastering by Carl Saff. 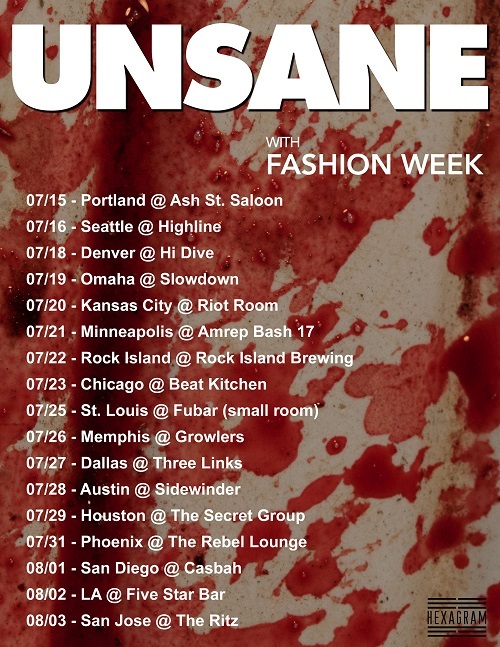 Unsane will be touring the U.S. this summer with Fashion Week supporting throughout.